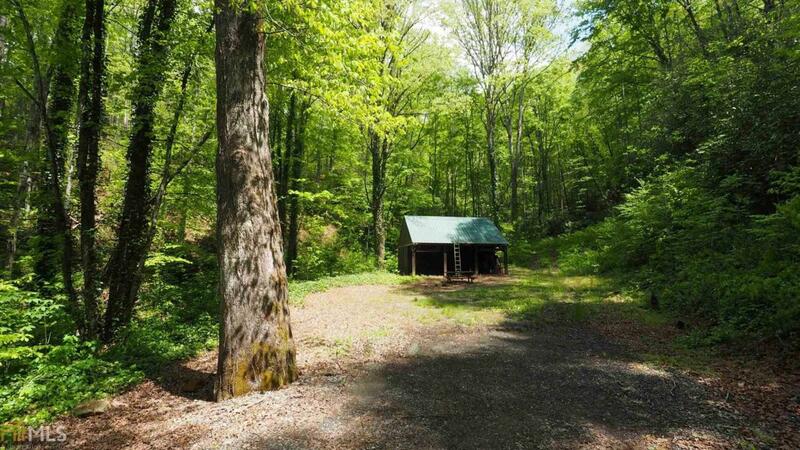 Just listed in beautiful Tate City, Georgia near scenic upper Tallulah River just across the Rabun County line into Towns County is this nine-plus acre tract, heavily wooded, partially bordered by a small stream. Up front amazing building site where a horse stall now stands in great condition. Underground utilities available at property entrance. A sweet getaway with good road access in God's country!